Brett Volmert, Eukanuba's Pro Development Manager, says that spring training starts with a change in diet. "Ideally, trainers and handlers change their feeding program as seasons change. "Off-season dogs that put on extra pounds are prone to fatigue, a lack of concentration, and injuries. Inactive dogs don't need performance food, so when your hunting season ends shift your pup to a lower protein and lower fat maintenance dog food. It's the easiest way to maintain their ideal weight which prepares them for the training season. When it's time to train in the spring, trade the maintenance food to performance-based kibble. The scientifically designed 30/20 blend provides working dogs with the proper dietary balance. Kibble with 30% protein helps to build and sustain muscle mass while the 20% fat content contributes a slower metabolized energy that provides dogs with enough energy for the day. Performance dog food increases both muscle stabilization and revitalization from increased amounts of spring work. Beneficial carbohydrates offer extra energy that increases a dog's focus. When working dogs either during training and then hunting seasons be sure you're feeding performance dog food that helps them work at their peak levels. Some handlers feed their dogs 30/20 all year long, and if you're one of them then it's best to reduce the portion size. Smaller meals keeps inactive dogs from becoming overweight." Stephen Faust of Stoneybrook Outfitters and Gordon Settersuses a gradually increasing training platform that begins with conditioning. "My personal situation is a little different from most," he said. 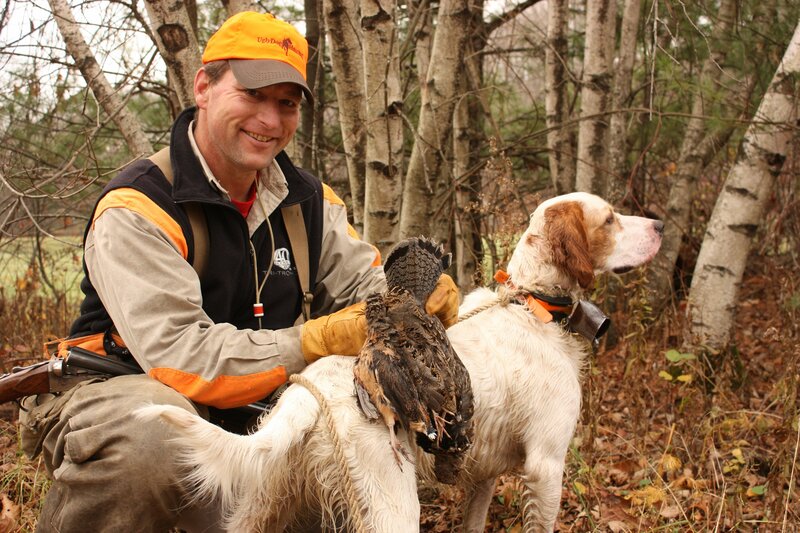 "I spend September, October and November guiding grouse and woodcock hunts in Minnesota. 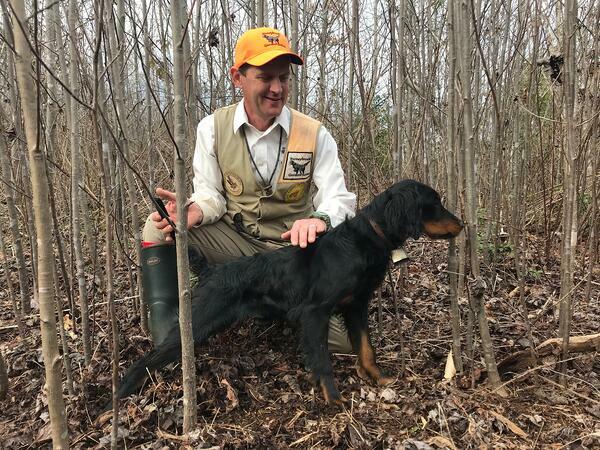 When the snow flies I return home and guide for grouse, woodcock and quail in Virginia and North Carolina. Because of my situation, my dogs never have a winter off-season. Their downtime is in the summer, mostly because Carolina temperatures get super hot. After a few off-months I'll start training in the early mornings in late August. When I do I begin with general conditioning. I'll begin working dogs for 30 minutes per day for the entire first week and give them one day off. During the second week I increase their run time to 40 minutes per day and rest them for a day. I'll continue to increase their time on the ground until their weight, stamina and focus is appropriate. During those runs I focus on their handle, on casting and on basic obedience. When my string is physically fit I'll move on to advanced training stages and get them on birds. All of my Gordons are broke, so my last steps are refinement a few weeks prior to Opening Day. That foundation of proper conditioning creates healthy dogs while reducing the amount of injury." Tracey Lieske of Lieske's Pro Gun Dog Training, takes a realistic view of training. 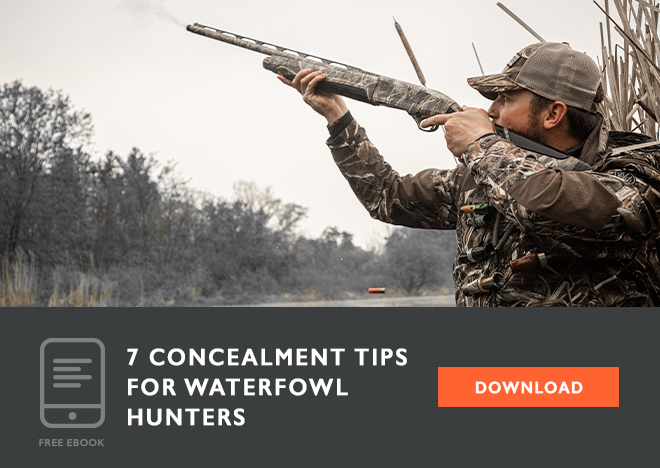 "My recommendation is to focus training on the problems that came up during last year's hunting season. If you don't, they'll get worse. One example comes with pointing dogs that busted birds. Training should focus on more bird contacts and staunching up. 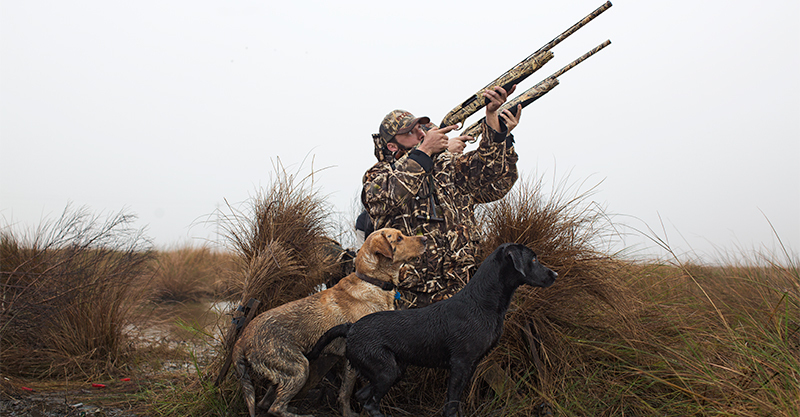 Another example are retrievers that can run single blind retrieves all day long but fall apart when they need to do multiple blind retrieves. The list is long and different for every dog. When I with clients I start with an identification of the problem. Then, I'll create a training platform that starts in the spring. If I correct these issues in March, April and May then their owners have a significant head start for training in the late summer. "The biggest part of Spring training comes down to an honest assessment of time. Think about it; after a long winter the weather is perfect. Most folks think about fun Spring activities like fishing, turkey hunting, and golf. But spring is prime dog training time, and it's the critical season if you want a good hunting dog come fall. Take a realistic look at how much time you'll devote to your training and plan accordingly. If you are shy on time, you might consider sending your pup to a pro trainer. It's one way to correct last year's problem during one of the best training times of the year. If not, get out your ecollars, check cords, starter pistols, bumpers and birds and get to work." The snow and rain will soon be gone, and if we're not careful, then spring will fly by too. It'll go by especially quickly if we're in the woods training our dogs. And like you, I can't wait.